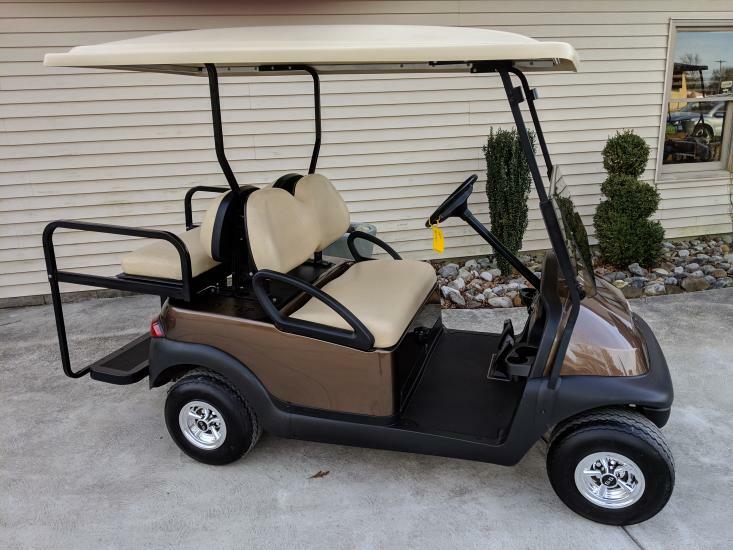 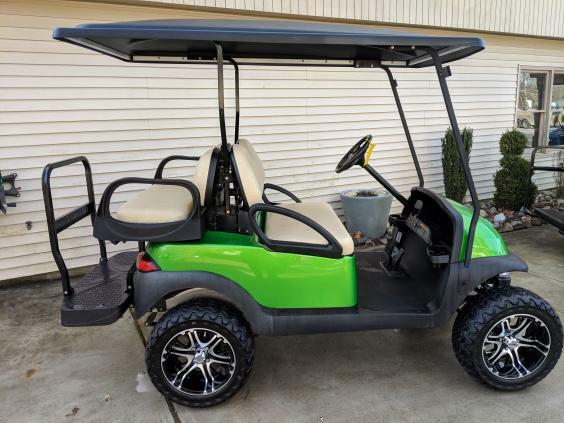 Welcome to Golf Cart Sales LLC an Authorized Club Car Dealer. 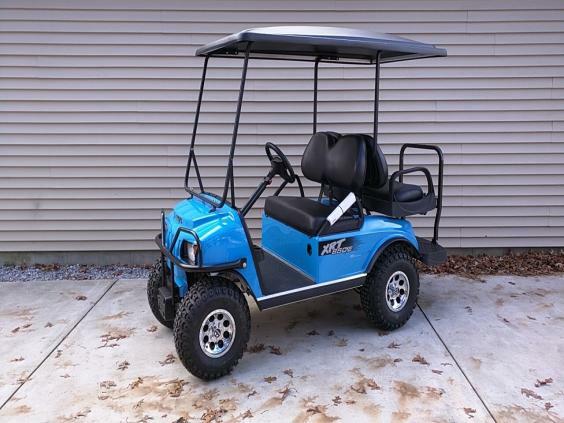 We provide new and used sales along with service, parts, accessories, and financing. 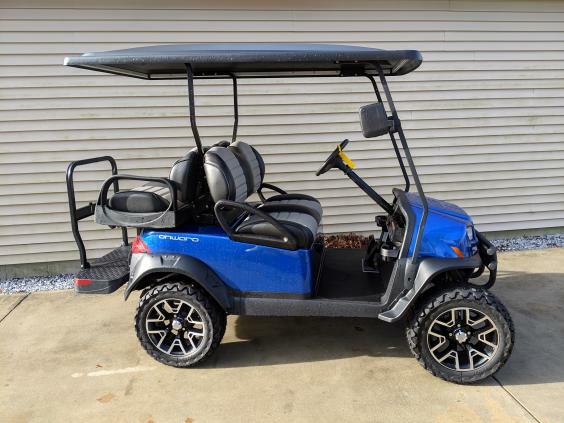 Visit us and take a closer look at the worlds number one golf cart.